The Raptors may be looking to add a veteran big man. 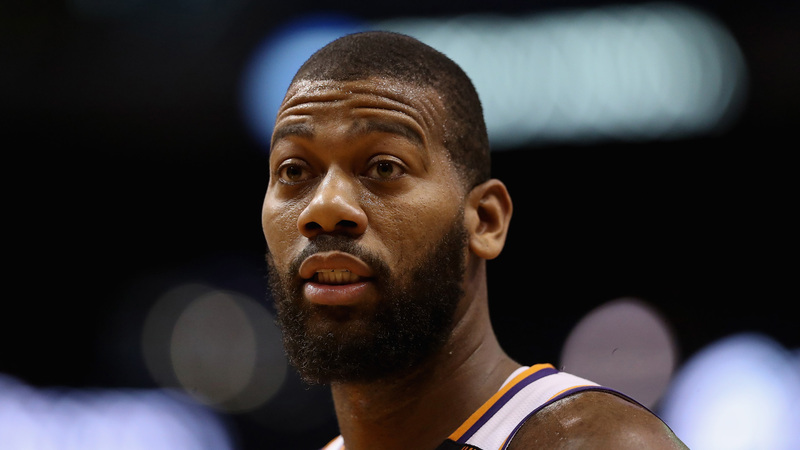 Toronto is interested in free agent forward Greg Monroe according to a report from TSN, which cites unidentified league sources. Monroe would provide the Raptors with additional scoring power off the bench, the report says. Monroe began last season with the Bucks before he was traded to the Suns in early November. He was waived by Phoenix after 20 games. Monroe signed with the Celtics in February. He averaged 10.2 points and 6.3 rebounds in 26 games for Boston. The 28-year-old forward was originally selected by the Pistons with the seventh pick in the 2010 NBA Draft. He played his first five seasons with Detroit before he signed with the Bucks in July 2015. The Raptors acquired star forward Kawhi Leonard, along with guard Danny Green, from the Spurs in exchange for DeMar DeRozan, Jakob Poeltl and a protected 2019 first-round pick earlier this month. The Raptors finished 2017-18 with a 59-23 record and earned the top seed in the Eastern Conference playoffs. After topping the Wizards in their first-round series, the Raptors were swept by the Cavaliers. Toronto dismissed former coach Dwane Casey in mid-May and hired Nick Nurse to replace him.